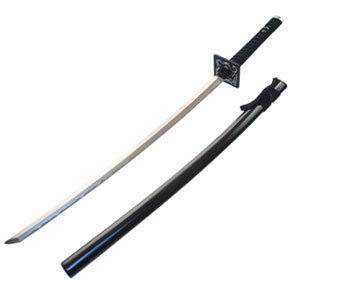 Description: A katana that Raidon uses in batlle. Raidon can channel his lightning chakara through it to make it a more lethal lightning blade. History: This blade has been in the Saiyaku clan family for generations. If unused, it is kept in the clan's armory with the rest of the clan's weapons. 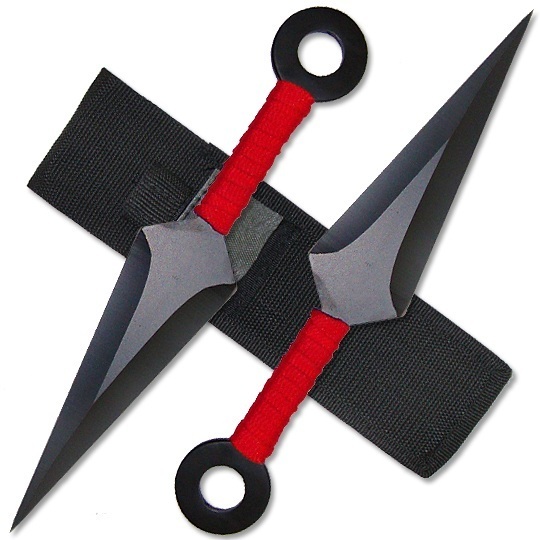 History: Eight kunai that were made by Raidon when he developed his jutsu. Description: A regular sized scroll that has hundreds of sealed kunai, shuriken, and needles sealed inside. 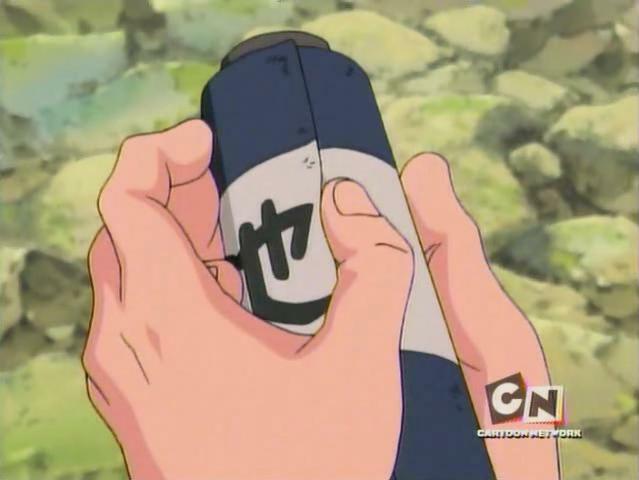 When Raidon uses it in battle, he opens the scroll in the direction of his opponent, and all of the weapons shoot out.